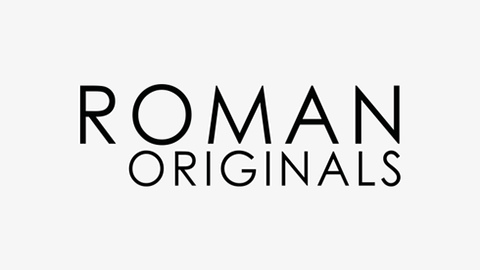 Take an extra 10% off ALL sale pieces at Roman Originals, including gorgeous event dresses. 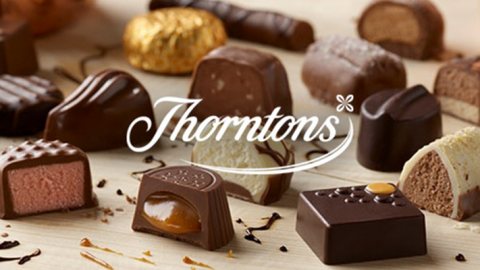 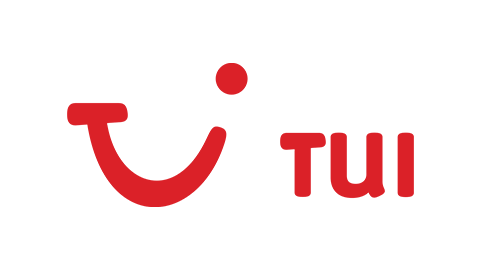 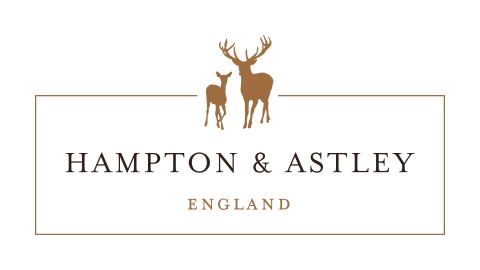 Take 8% off with Thorntons - perfect for Easter! 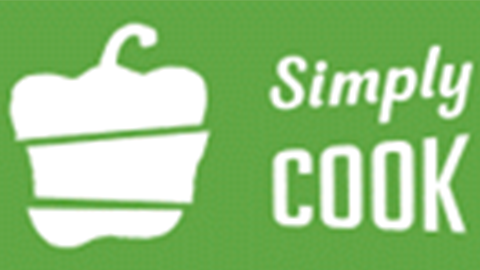 Get your first Simpy Cook Box for just £3! 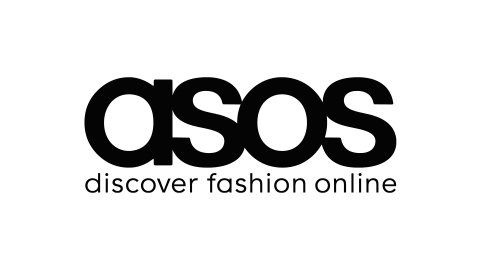 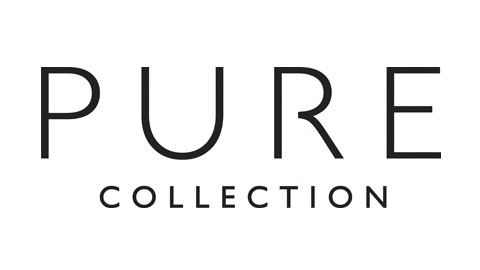 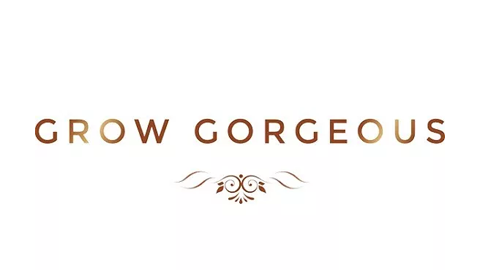 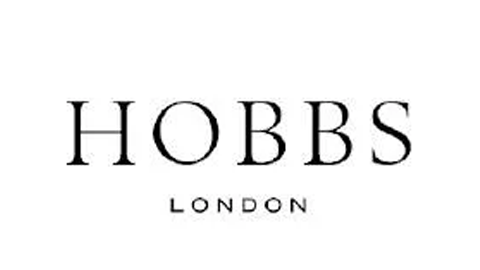 Get 20% off in the April sale at Hobbs using the code provided.